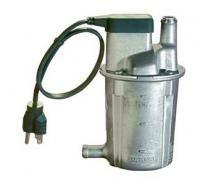 850 watt tank type engine heater. 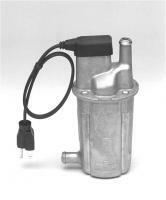 For use on 16-22 quart capacity liquid cooled engines. 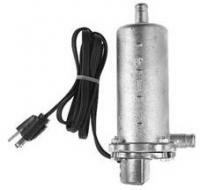 1000 watt tank type engine heater. For use on 23-30 quart capacity liquid cooled engines. 1500 watt tank type engine heater. 2000 watt tank type engine heater. 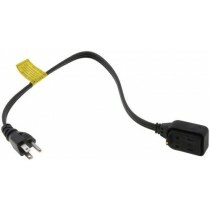 Replacement 18" cord for tank heaters: GE850, GE1000, GE 1500. This will NOT fit the GE2000.